Ski for free – win a Niseko United 5-day pass! Thank you for dropping by the Niseko United website! We want you to stick around so we can keep you up to date with everything happening this season and beyond. 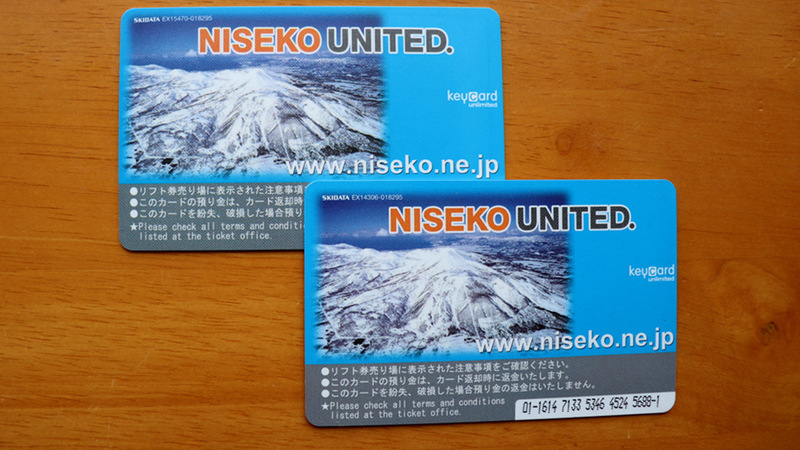 We’ll announce one lucky winner of a 5-day Niseko United All-Mountain Pass in every monthly newsletter. We recommend forwarding this on to your friends and family – so that if they win, they might take you with them! Passes will be valid for use during seasons 2017/18 and 2018/19 and are not transferable – they can only be redeemed by the email subscriber. Enter your email address in the box at the bottom of this page! * Niseko-affiliated business owners and their families are not eligible to win.